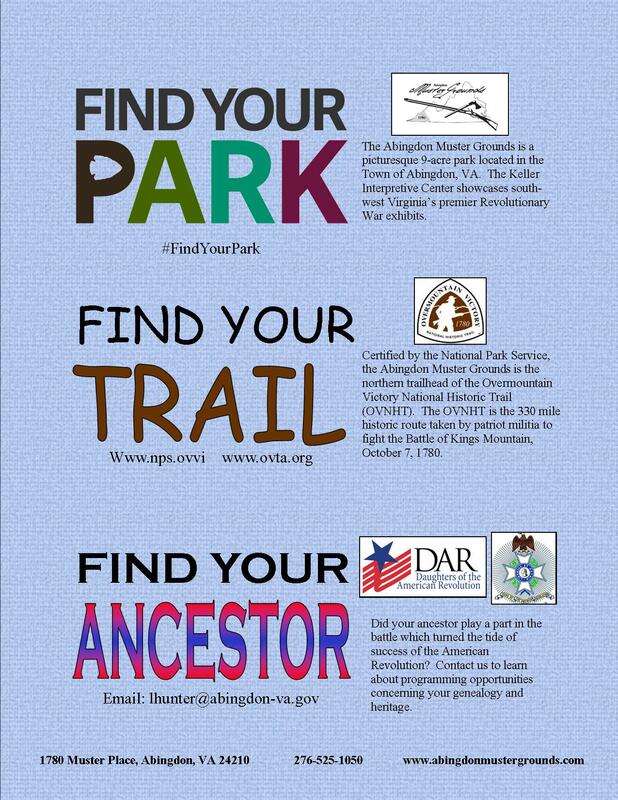 Find Your Park! Find Your Trail! Find Your Ancestor! Was your ancestor involved in events that led to the Battle of Kings Mountain? Let us help you connect to your heritage. Contact us to learn about programming opportunities.